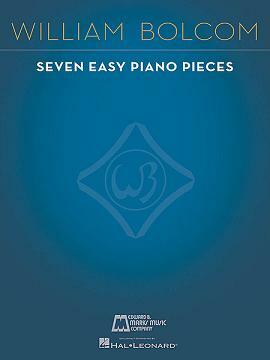 Bolcom: 7 Easy Piano Pieces Discounts Apply ! Bolcom composed these easy piano pieces for his wife to play in her piano lessons. 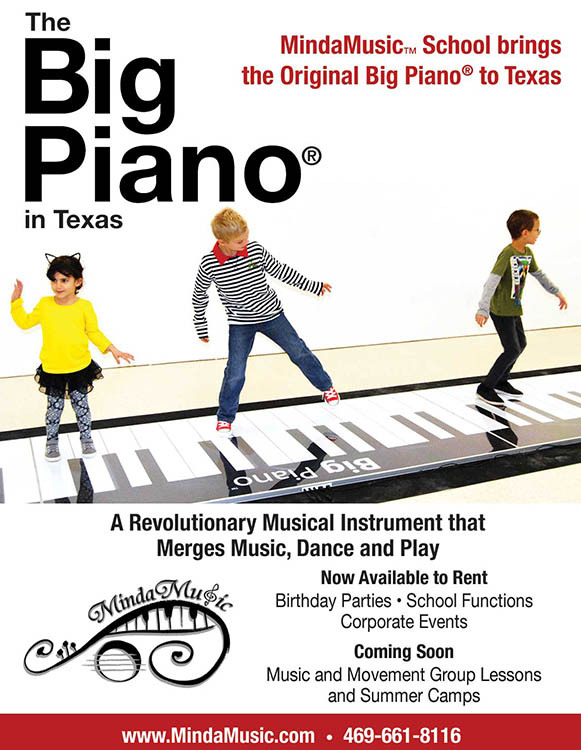 They are accessible to beginner and intermediate level pianists of all ages.